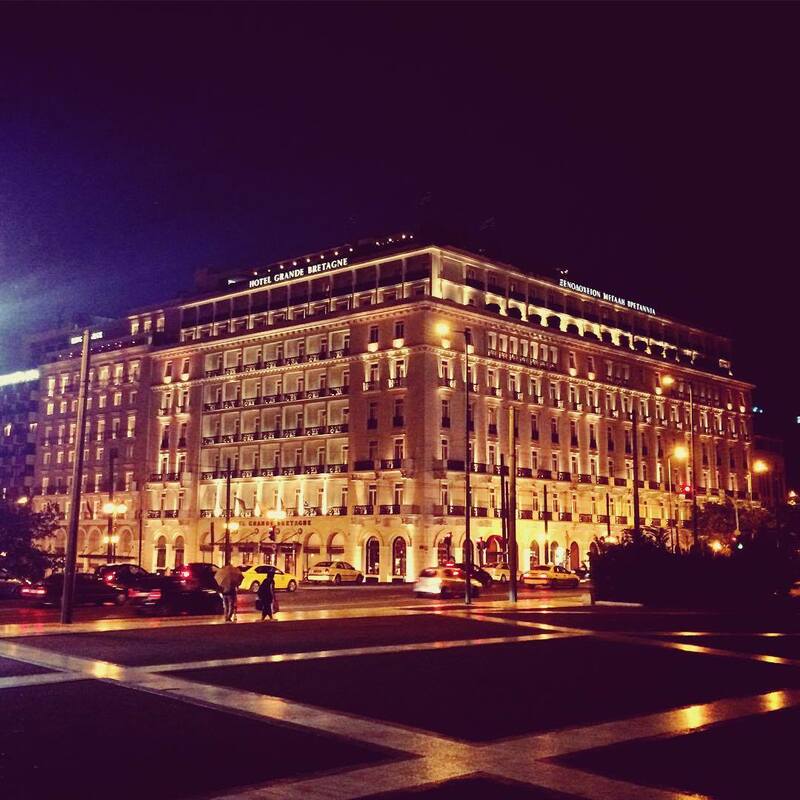 Are you in the city of Athens and you decide to rent a car for 1 or more days? The best way is to order your rental car from AGR and ask to delivery or return your car at your hotel. Most of the clients they prefer to spent some days in the city of Athens and some days to travel around Greece by car and returned this car at the Athens airport. AGR offers this possibility. Rent your car at your hotel and return it at the airport. Some other clients they prefer to start their holidays by car fro0m airport and then to return this car at the city of Athens or in other place of Attica. AGR is here!!! Call us and get best possible solutions. AGR Athens car rental Company provides car rentals at your hotel in Athens. Book online your car rental in Athens and pick it up or return it at your hotel.